Sanjita Chanu had tested positive for anabolic steroid testosterone prior to the World Championships in November 17, 2018. The International Weightlifting Federation (IWF) on Wednesday revoked the ban imposed on India's Commonwealth Games gold medallist Khumukcham Sanjita Chanu. The sport's apex body informed the India Weightlifting Federation (IWLF) and Sanjita of the development. "On the basis of the information at its disposal the IWF has decided that the provisional suspension of the athlete (Khumukcham Sanjita) shall be lifted as of today (22 January 2019)," the IWF legal Counsel Eva Nyirfa said in a letter. Sanjita, who had won a gold in the women's 53kg category at the 2018 Commonwealth Games in Gold Coast, had tested positive for anabolic steroid testosterone as her urine sample was taken prior to the World Championships in November 17, 2018. The sample was taken during an out-of-competition test prior to the World Championship in Anaheim (United States) in November last year. 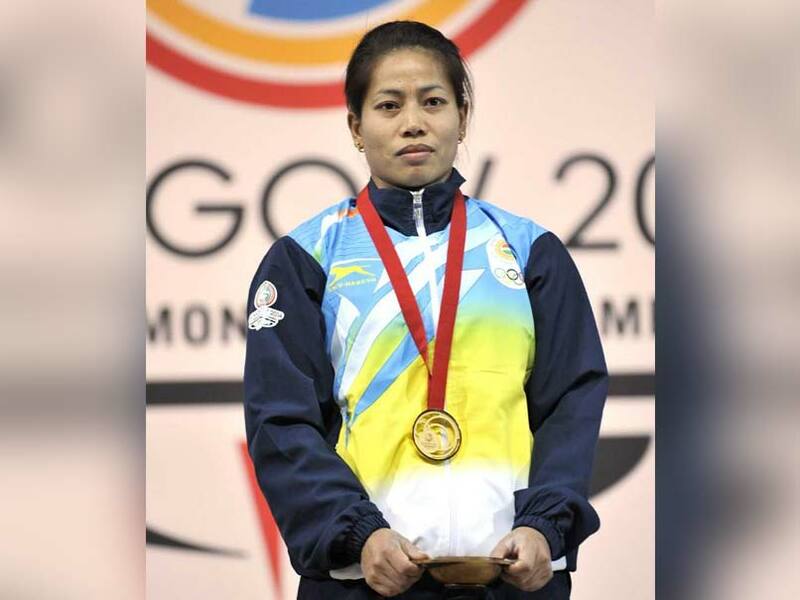 She, however, got the backing of the Indian Weightlifting Federation (IWLF) general secretary Sahdev Yadav, who said he was confident of the Manipuri's innocence.